Becky and June are a dynamic mother-daughter team who truly enjoy working with people and helping them with all of their real estate needs. They excel in creating and maintaining client relationships with a focus on customer service. They consistently strive to make themselves available and put their client’s needs first. Customer service is the cornerstone of their business. Creating this style of business has earned them a reputation in the real estate community for client satisfaction. Their aggressive marketing strategies and innovative negotiating techniques employed on behalf of their clients is one key to their success. 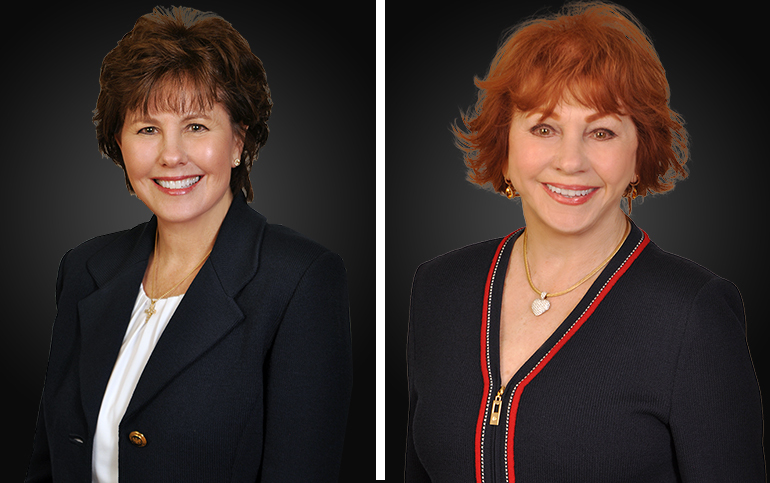 Together they have over 50 years of experience serving clients and are known in the industry for their professionalism, dedication to client satisfaction and extensive knowledge and experience in the San Diego real estate market. They are dedicated to giving back to the communities where they live and work. They donate a portion of their commission from every client transaction to the San Diego Affiliate of the Susan G. Komen Breast Cancer Foundation. 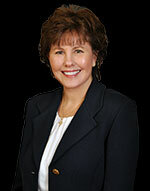 Our Personal Mission As your professional real estate advisor, we focus on client satisfaction. Our business is about service and we are not happy until you are happy. 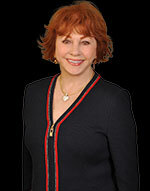 Our years in the business have provided us the experience to assist you with nearly every real estate need. Whether it’s finding you a home, finding the best loan, or helping you getting the most out of selling your home we are here to guide you. If there is anything you need, please let us know. About Our Services We will listen to your needs and want to establish our goals and objectives. We work as a team to meet the goals and you will continually be in the loop during the entire process. In this fast paced market, we believe communication is key in meeting our goals and building our relationship. Please use our Website to provide you powerful features such as the access to the MLS through my MLS Wizard to help you narrow down the ideal home. Selling your home takes special care and attention in order to get the highest possible price and you can feel free to use our Value Wizard to get an instant comparable sales report. Our links section is designed to point you important information on home shopping, owning and selling. And if you find what you are looking for, then contact us and we will do our best to get you an answer or point you to a resource. Satisfied Clients are the Key to Our Success Our satisfied clients are our best resource for new business. In this very competitive business of real estate, service makes the difference. Our service is second to none and has earned us a valuable source of referrals. If you are considering a real estate professional, please give us an opportunity to earn your business too. We are confident you will be very happy! Thank you.